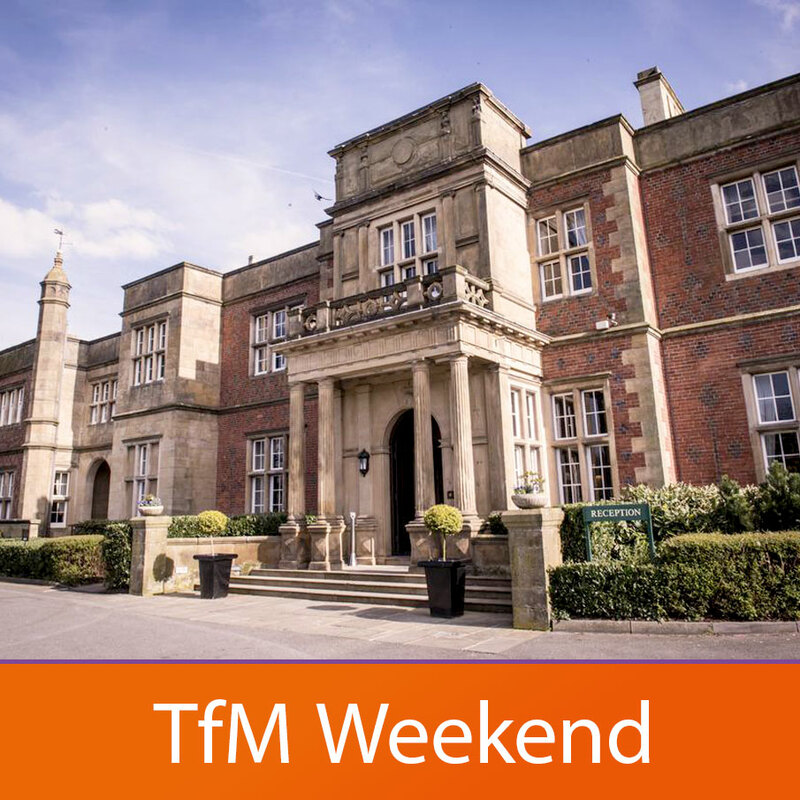 A Time for Marriage Weekend allows you to get away from the pressures of life and create some space to focus on your relationship with each other and with God. 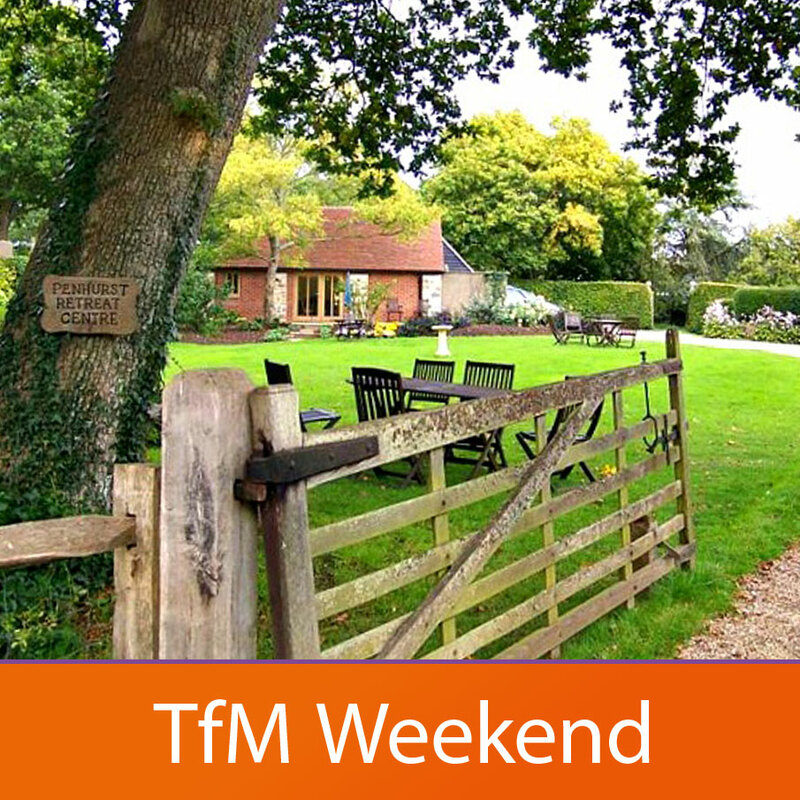 This weekend includes a stream for Armed Forces couples. 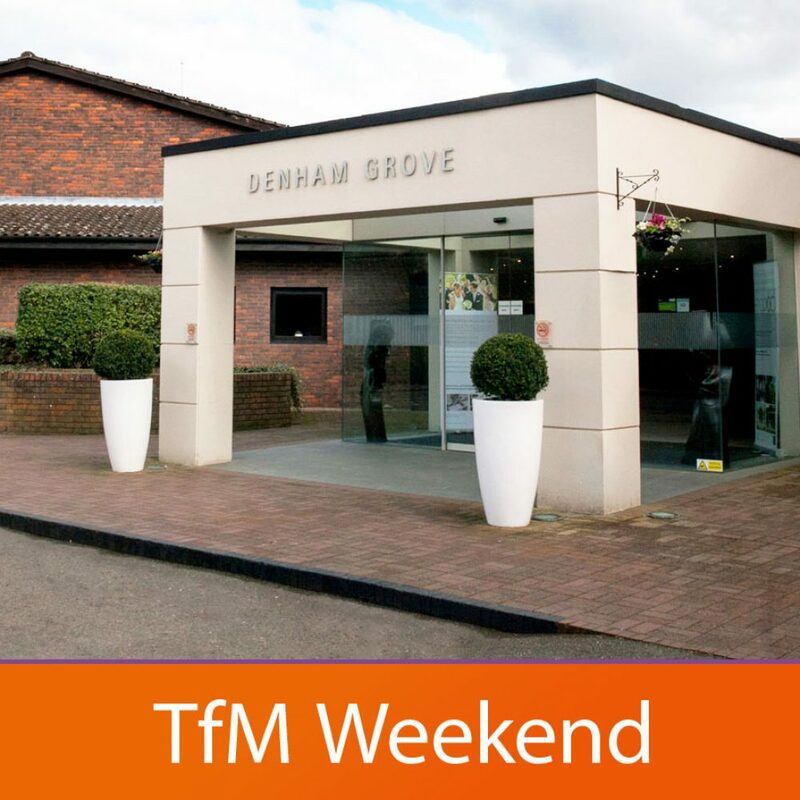 Denham Grove Hotel is nestled in the heart of Buckinghamshire—with easy access to the region’s major roads—just 14 miles from Wembley Stadium—Denham Grove, Uxbridge elegantly combines vintage appeal with modern facilities. 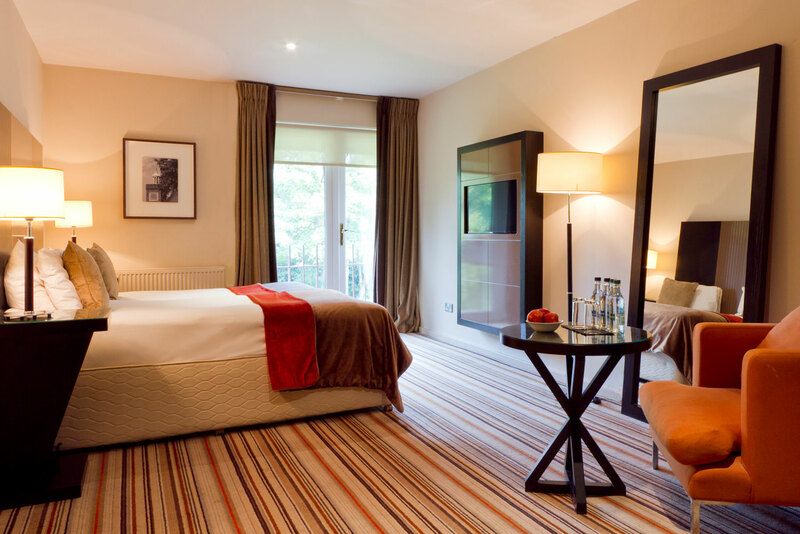 Its peaceful countryside setting and 42 acres of pristine parkland provide an air of traditional tranquility. 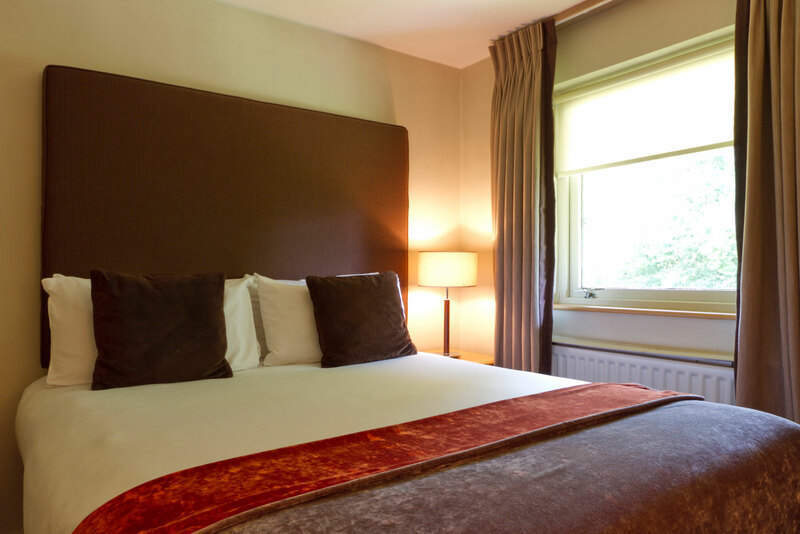 Guests will enjoy excellent dining and refreshing beverages from Steam, Bake & Grill restaurant, plus our many onsite leisure facilities including indoor swimming pool, gym, spa bath and sauna. The cost of the weekend is £359–£379 per couple including full board accommodation and all necessary materials. Bursary funding is available. Please read our Terms & Conditions before booking.